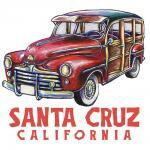 Santa Cruz Woodie Goodies! 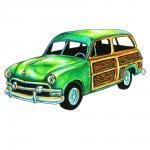 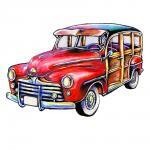 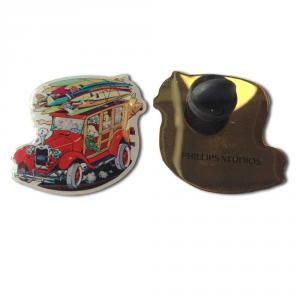 Original artwork and designs featuring classic woody cars. 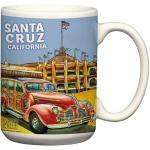 Available in t-shirt, hat, mugs, posters, decals and more!